Today marks the 150th anniversary of the end of the Civil War, a time to reflect on the bloodiest war in US history and consider the ways the conflict rages on in the American way of life. 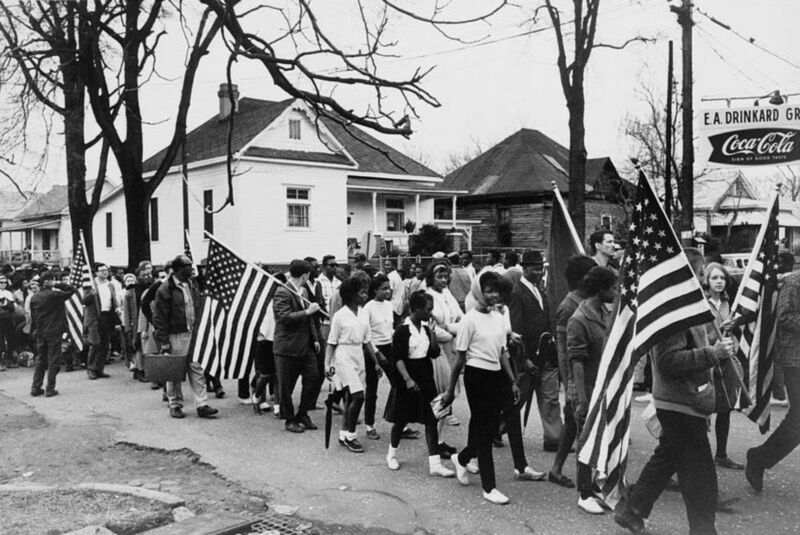 With nearly 700,000 lives lost, thousands of homes destroyed, acres decimated and people displaced on both sides, this war represents a major turning point in race relations in our young nation. Four million African-Americans received their freedom — in exchange for battles of a different kind. When I teach this history, my students here in Texas have mixed reactions because some are descendants of Union veterans and others have family lines that trace back to the Confederacy. On the morning of April 9, 1865, General Robert E Lee of the Confederacy and his troops called a truce, ending four years of battle. Surrendering to General Ulysses S Grant of the Union Army represented the beginning of the Confederate withdrawal, which took place at the village of Appomattox Court House in Virginia. Following the war, in 1866, the Ku Klux Klan was founded in Pulaski, Tennessee. A white social fraternity comprised of former Confederate veterans, this group aimed to police African-Americans and other minorities in the aftermath of slavery. Garbed in white robes with hoods, they took to violence in the form of threats, lynching and outright murder. With all of the recognition of the war’s end, what does this mean today? Has the US racial landscape changed, or are we fighting for some of the same rights and issues prevalent 150 years ago? The simple answer is “yes,” the struggle over race and oppression continues. However, one does not have to look much further than contemporary political issues in Georgia, North Carolina and Texas to see that Civil War symbols of antebellum life offer nostalgia and pride for some Southerners. Even though the battle is over, the war continues in our courts, on our campuses, and in state and federal government. Two weeks ago in Buford, Georgia, a local woman placed an ad on Craigslist for an antebellum-themed party for her husband’s birthday. Last week, in North Carolina, Duke University students found a noose hanging from a tree on the Bryant Center Plaza, the latest in a spate of lynching symbolism terrorizing college campuses. Within days of the incident and investigation, university officials identified the student responsible for appropriate disciplinary action. University officials are not releasing the student’s name due to “federal privacy laws” and an ongoing investigation to see if others were involved. It is worth noting that the noose is the instrument of torture that replaced the whip in the aftermath of the Civil War. Finally, in March the Texas Division of the Sons of the Confederate Veterans (SCV) took their battle to purchase license plates depicting the Confederate Flag to the US Supreme Court after the Texas motor vehicles board rejected the proposed plate. The case brought national attention to free speech and First Amendment rights. However, Justice Kennedy questioned the sanctity of having a “racial slur” on license plates suggesting that the High Court might support the Texas motor vehicles division position. The Court will rule on the case in June. Many Americans are struggling to better understand and dismantle structural racism and the invisible manifestations of our country’s dependence on slave labor, codified and seemingly frozen into law and practice. These events, however, confirm that the visible manifestations of racism still live on in the form of Confederate pride. Why else would a Georgia woman seek to throw a slavery-themed party asking blacks to serve if they are “comfortable”? Comfort with neck collars and chains seems ridiculous and a poor attempt at being sensitive to the offensive request. Even more troubling are those who may have answered the ad. Certainly, these recent instances of cultural and political tone deafness – the noose on a college campus and a Confederate flag license plate – are examples of how threats and symbols made popular in the aftermath of the war remain popular today. As we reflect on what this anniversary represents to the American state of mind, past and present, let’s consider how we will truly end this war for once and for all.